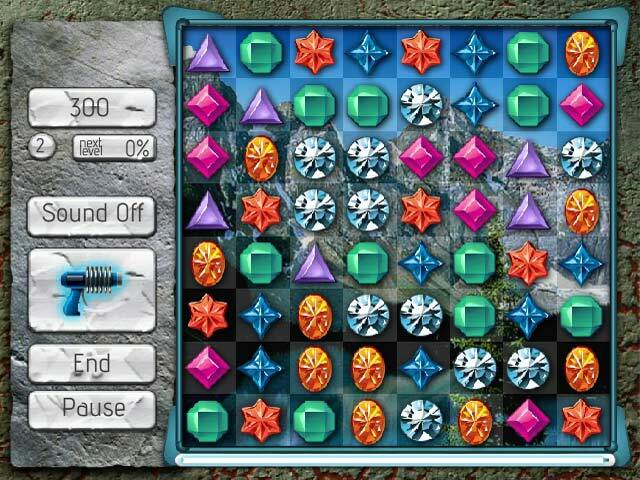 Have some Match 3 fun in Jewel Search! 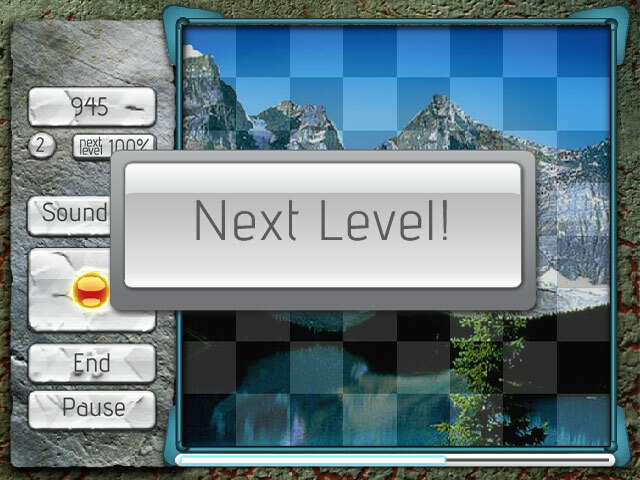 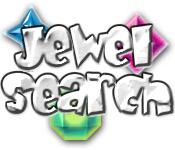 Match the jewels as quickly as you can to clear the board and continue your fun adventure!Have some Match 3 fun in Jewel Search!Have some Match 3 fun in Jewel Search! 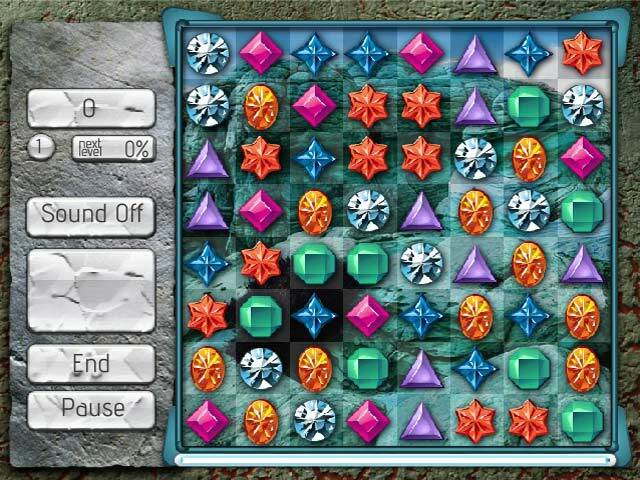 Match the jewels as quickly as you can to clear the board and continue your fun adventure!